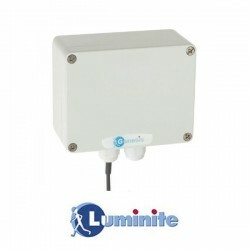 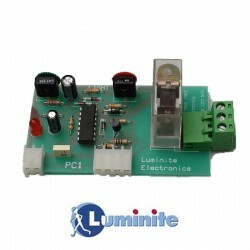 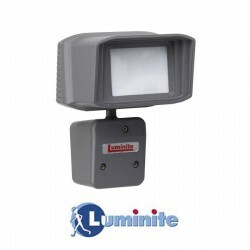 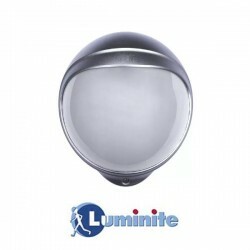 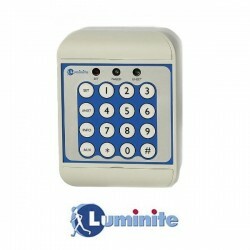 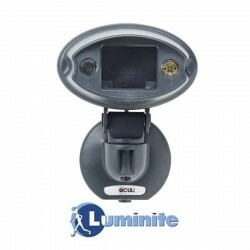 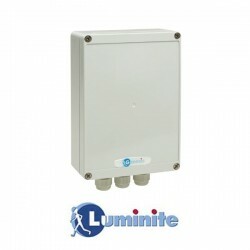 Luminite Electronics Ltd is a UK based company with 30 years experience in the design and manufacture of PIR detectors, controls and associated products. 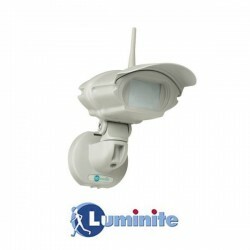 We specialise in PIR detectors for the CCTV industry. 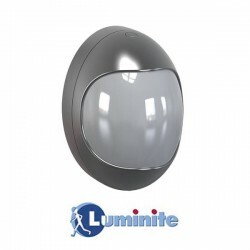 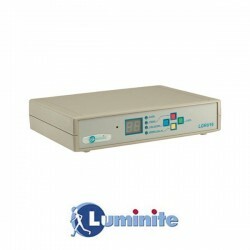 All Luminite products are designed and manufactured in our London factory. 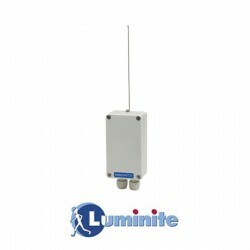 Luminite also specialise in PIR's for the Energy Management market and there are some new products in the pipe line.